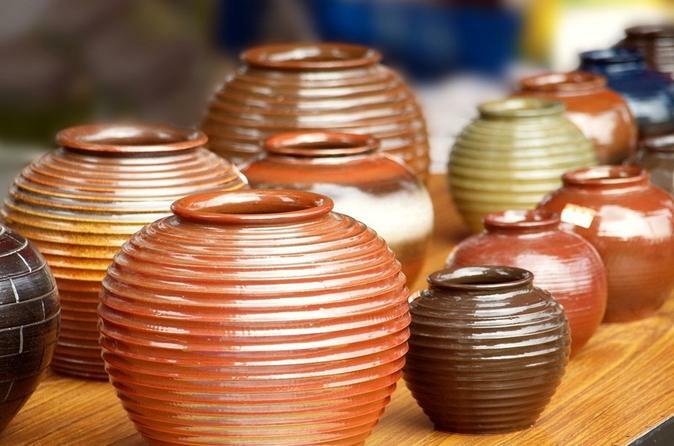 View the magnificent architecture of Guadalajara and the beautiful handicrafts of Tlaquepaque! 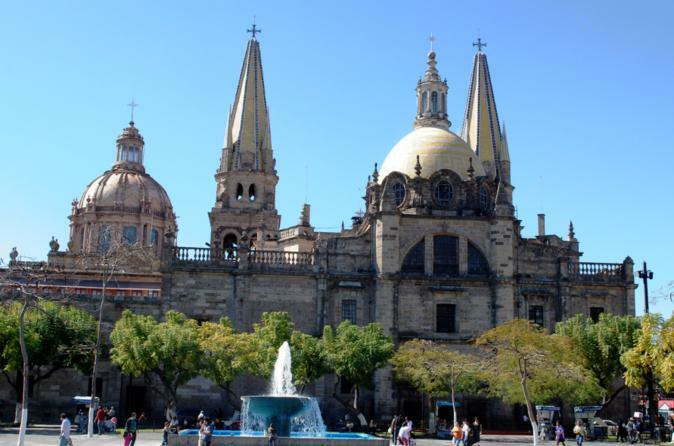 During your 5-hour sightseeing tour, you’ll stop at important landmarks in Guadalajara’s historical downtown, full of colonial buildings like the main cathedral and Teatro Degollado (Degollado Theater). Walk through the enormous Mercado Libertad (Liberty Market) before continuing by air-conditioned minivan to nearby Tlaquepaque, where you’ll have time to stroll the cobblestone streets and crafts market. Taste tequila straight from the barrel with special access and VIP treatment at the Jose Cuervo Distillery! 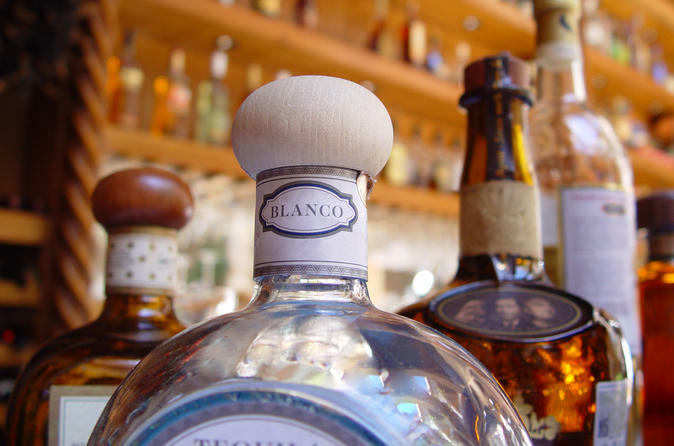 At the world's oldest tequila production facility, you’ll enjoy tequila tastings in a private cellar—a Viator Exclusive that can’t be booked anywhere else. 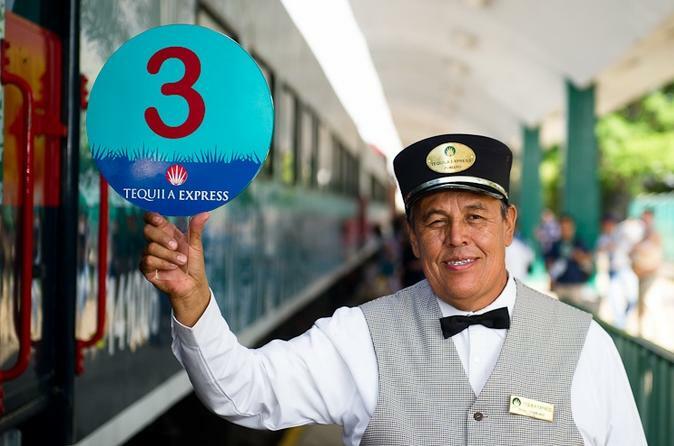 Enjoy a gourmet Mexican lunch and a city tour of Tequila, with the option to upgrade your tour to include creating your own tequila bottle with a personal label. Numbers are limited to 13 people, ensuring an intimate experience with a small group. Round-trip transport from Guadalajara is included. Between tastings, you’ll experience the life of beautiful streets of Historic Downtown of Guadalajara. Your enthusiastic, local guides share their knowledge and recommendations of architectural buildings, churches, beautiful gardens, historic mansions and exciting local attractions and restaurants. This is an alternative guided tour for visitors, students or locals who want to go beyond the standard tourist trails. Start the very best of nightlife in the hip neighborhood of Colonia Americana where you’ll meet options to have fun. This tour is all about socializing, not just drinking. 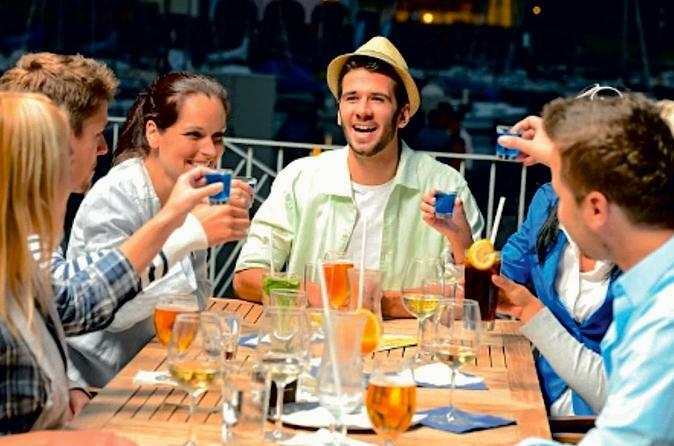 You’ll be part of a friendly, like-minded crowd who all want to unwind, meet new people and enjoy a fantastic night out. All drinks and snacks are included in the ticket price. 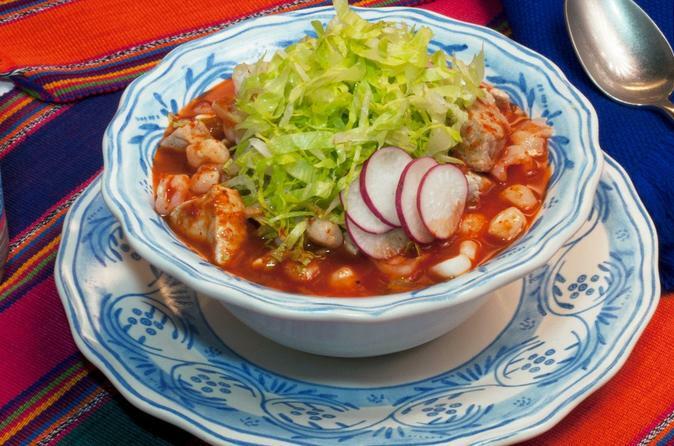 Get acquainted with Tlaquepaque and its culinary traditions on this 3-hour food tour! 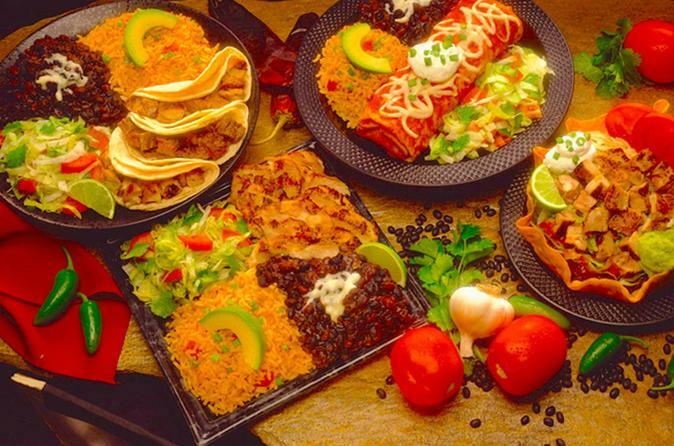 Taste delicious local dishes and sample the tequila of Jalisco while surrounded by the art, folklore and mariachi music of Tlaquepaque, a small town near Guadalajara. You’ll visit seven traditional food venues with your knowledgeable local guide against a backdrop of beautiful mansions that house the town’s museums, art galleries and handicraft stores. 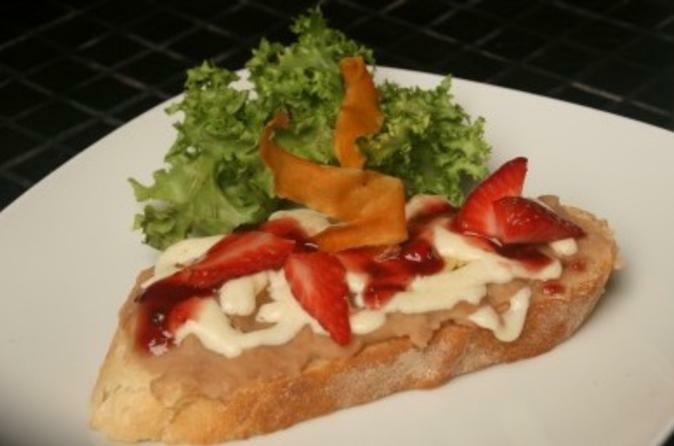 Enjoy personal attention on this small-group tour, limited to 16 food lovers.